Well established beautiful homes and neighbourhoods. 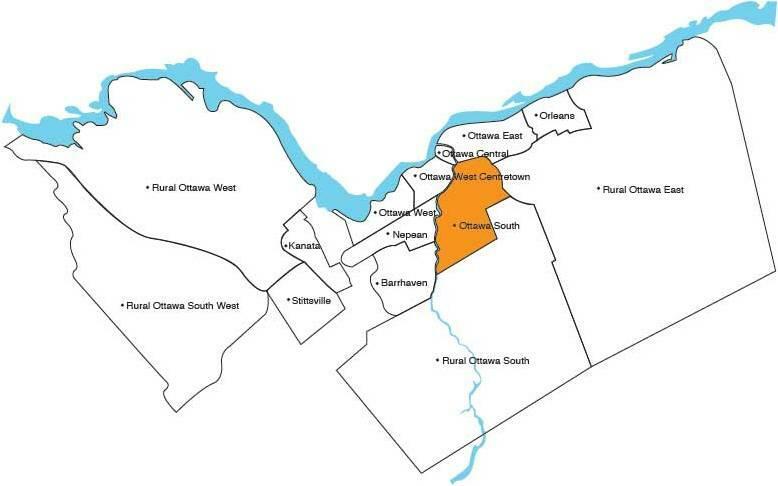 Ottawa South borders the Rideau River on the north and west. There are many well established homes and neighbourhoods. Oldest house: Built in 1811. More Information on this area. Oldest house: Built in 1898. Oldest house: Built in 1930. Oldest house: Built in 1918. Oldest house: Built in 1887. Ottawa Airport / Uplands Dr. Oldest house: Built in 1881. Hunt Club South / Albion Rd. Oldest house: Built in 1913. Oldest house: Built in 1952. Oldest house: Built in 1954.